Gordon Murray - the legendary F1 designer - is working on a new sports car. 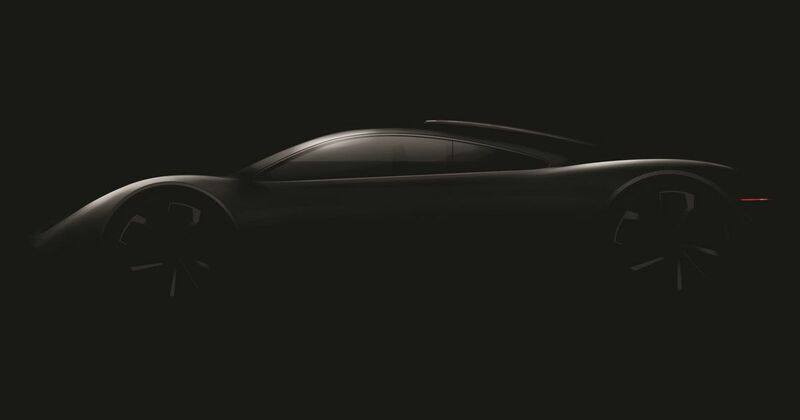 And as if that wasn’t already reason enough to get excited, the press release tells us to expect a car that’s “inspired by the engineering principles of the McLaren F1.” Oh yes. Very little has been revealed about the planned machine thus far, but we do know it’ll be sold under the new ‘IGM’ brand’. That stands for ‘Ian Gordan Murray - the designer’s full name - in case you were wondering. 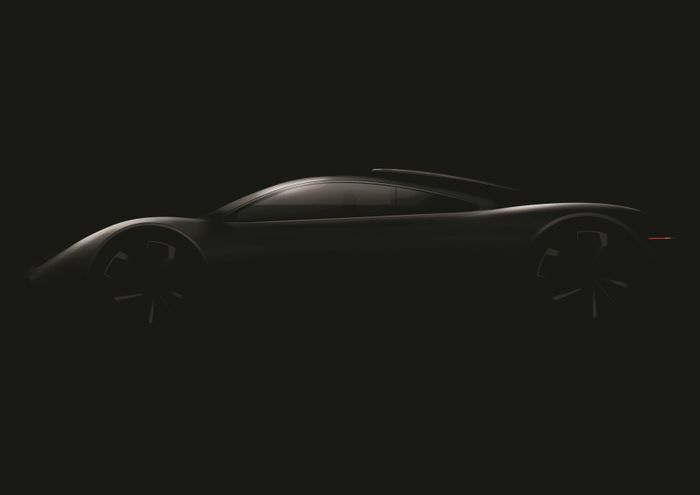 We’re also told the car “will focus on light weight and driving pleasure,” and be built using Murray’s space frame-based ‘iStream’ manufacturing process. Only here, the steel will be replaced with high-strength aluminium to save weight. Overall, the method saves around 50 per cent of weight on the body-in-white structure compared to stamped metal.